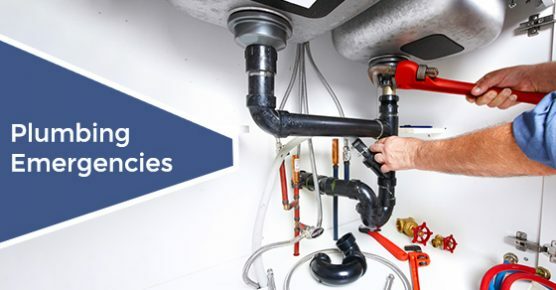 At Advanced Plumbing, we believe in keeping our customers educated about their plumbing systems. Our blog can provide you with great information on maintenance tips and industry advancements. We will update our blog regularly with information that you may find helpful, so stay up-to-date and check back often.